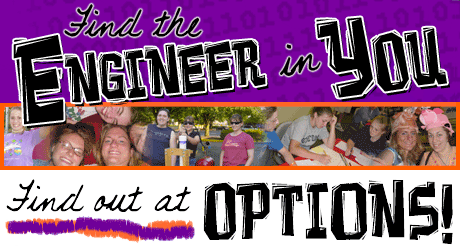 What did LSA students do over the summer? 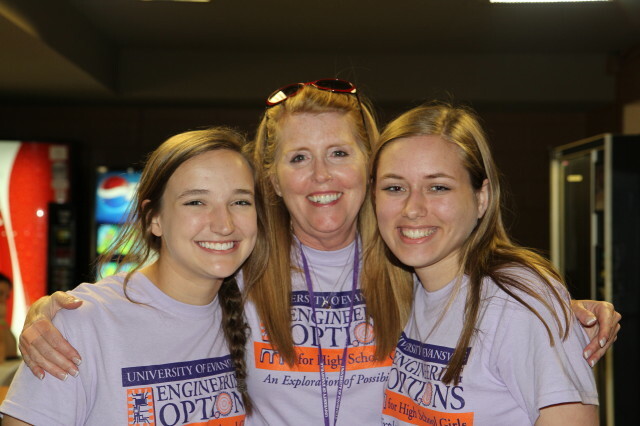 Emily Linn, LSA sophomore, went to the University of Evansville's Engineering Camp for High School Girls. Youth Leadership Forum in D.C.
Leslie Probus went to the National Youth Leadership Forum: Careers in Medicine, in Washington D.C.! 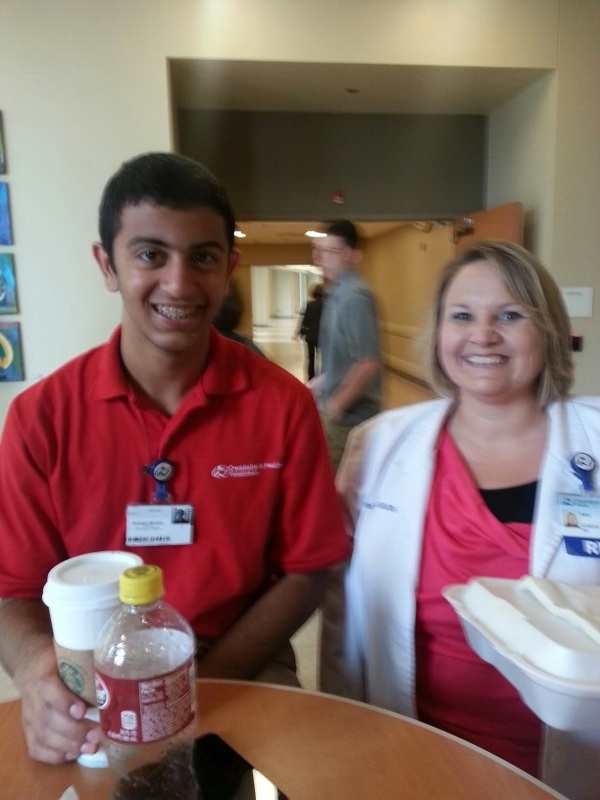 Ibraheem Murtaza, LSA sophomore and Owensboro Health Teen Volunteer, on a break with our HBS instructor. 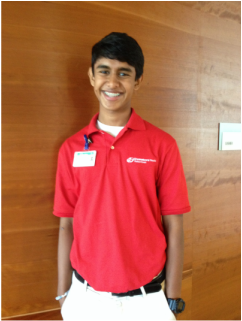 Akeel Kalik, LSA Sophomore, was also a Teen Volunteer at Owensboro Health this summer.